For those who read the first of the duology, you will be happy to know that all of your favorite (and not-so-favorite) characters are back, most of them with much bigger parts in the story. I’m almost afraid to write anything in this review for fear of spoiling someone. I can say that it is as good as, if not better, than the first. The world is still one of the most well-built I have ever read. There is something that some may find controversial, but given the historical context, it’s really the only way it could play out realistically. Oh, and please Virginia Boecker, give us a book about Schuyler. There seems like so much to tell, and I don’t want to see him go. Highly recommended to anyone who loved the first. As the daughter of an astrologer, Wilamena Carlisle knows the truth lies within the stars, so when she discovers a rare planetary alignment she is forced to tackle her worst astrological fear--The Fifth House of Relationships and Love--but Wil must decide whether a cosmically doomed love is worth rejecting her mother's legacy when she falls for a sensitive guitar player. Reading “Summer of Supernovas” was like reading the literary equivalent of the actual character of Dr. Jekyll and Mr. Hyde. Willamena is the main character, a young woman obsessed with astrology and who has lost her mother. The character is written as edgy and artistic, but this character is trying WAY too hard. She’s irritating and immature. The astrology stuff has loose connections but never seems to come together, completely pushing to the side the interesting fact that she is a genius with actual astronomy. As is always the case with an annoying female character, there is a love triangle, leaving us to wonder what is going on in this world. The frustrating part is one of the love interests has so much potential to be a great character and salvage the book on his shoulders alone. Instead, the author leaves us with facts about him that make the reader want more only to never get it. The relationship Willamena has with her grandmother is another goldmine waiting to be explored. It had some page-time but not nearly enough. The author of “Summer of Supernovas” has talent, but it was focused, in my opinion, on the wrong areas of the story. I wish there could be a do over, because there really is a story in there I would like to read. Unfortunately, I can’t recommend this one. “Summer of Sloane” is the perfect choice for those looking for a beach read that is fun with a side of seriousness. Sloane is a character put into a very difficult situation through no fault of her own, and the way she works through it feels very natural and realistic. She’s someone who is easy to like, something that is not always easily found in young adult romances. All of the supporting characters added to the story and were well-developed. Most are the sorts of friends anyone would want to have. You’ll know the ones you definitely do not want when you read it. I loved the pacing and the writing. 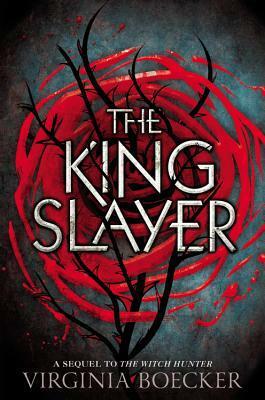 It flowed steadily and the narration really sucked me into Sloane’s world. Not an easy feat since I have never been to Hawaii and probably never will get to go. I felt like I was sitting around a bonfire with my friends a good amount of the time. None of the conversation felt stilted or forced, and the writer gave each character a unique voice. There are also some very important life lessons thrown in that don’t seem at all preachy. It strikes a nice balance. 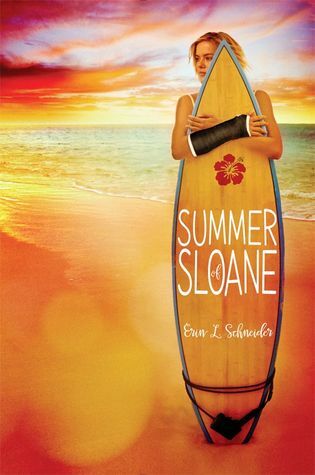 “Summer of Sloane” is a good book for anyone looking for a teen romance with a little bite. It’s also a cheap summer getaway to paradise. Mr. Brown, if you’re reading this, please know that there is an intense need to see Dylan O’Brien play The Jackal. I’m serious. If he can’t be in the actual movie please try to film a home video or something. I’m ok with shaky cam. Snap chat. Instagram. I know you have a bunch of Teen Wolf cast friends who also love your books. Give me my fix, man. The only other things I can say are perfect ending to a perfect trilogy. Also, I’m really glad we don’t have to leave this world behind. How many days now until “Iron Rain” is released? 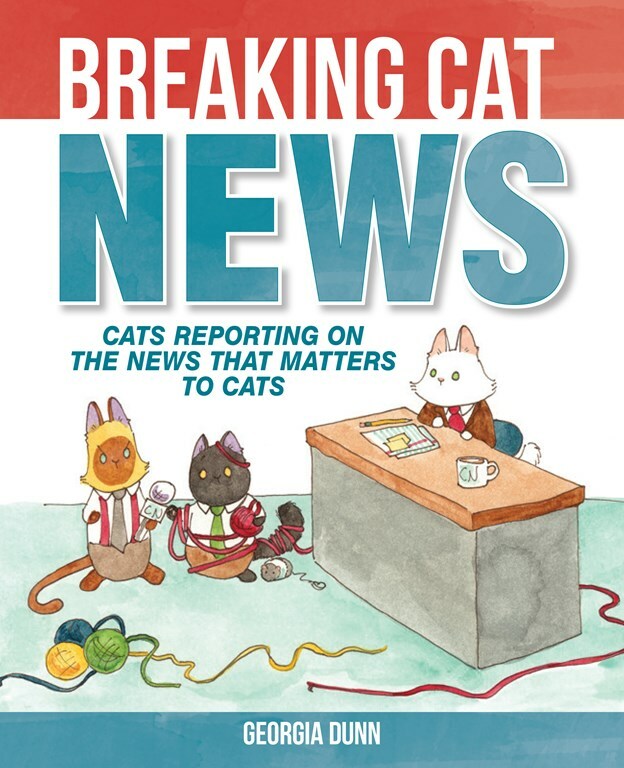 Oh how I loved “Breaking Cat News.” I still have a smile on my face just thinking about it and am going to buy a physical copy the next time I am in a bookstore. Any cat lover is sure to see their own cats in the news team, and it will make a perfect gift for anyone in your life that needs some cheering up. It’s also appropriate for children and is sure to get everyone laughing together. Highly recommended! 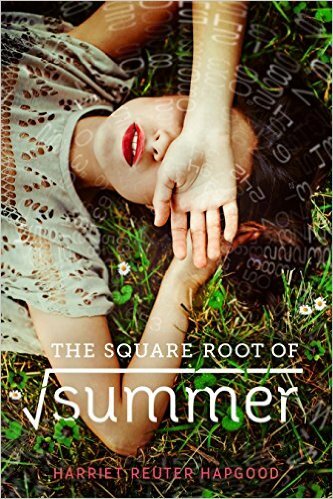 “The Square Root of Summer” is the perfect example of why there needs to be a half star option for rating books. It is definitely better than a three, but the one major flaw keeps it from being a four. Gottie and her family are wonderful and quirky characters, especially her grandfather Grey. I would love a book just focusing on him in all of his glory. They provide the perfect cast of characters for the theme of heartbreak coming in all kinds of forms, and the only way to deal is to tackle them head-on. Gottie is not the only one having problems with this, and it’s interesting to see how everyone handles their losses. I do have to say I think her friends and brother were more than a little hard on her, but that isn’t unrealistic for teenagers experiencing all kinds of losses and changes. This part of the story is five stars. The problem is the physics aspect of the time travel thread. I loved the time travel itself, but physics was never my strong suit, and even though the author did her best to make it make sense it ended up leaving my brain in a puddle. Some parts were easy, and I did learn quite a few new things, but I believe the science was over-explained. Being so lost made that part turn into an indecipherable mess by the end. I still would recommend “The Square Root of Summer” to older young adults and adults. It is worth it for the story of loss and the wonderful Grey. I do think if you’re inclined to math and science you will get more out of it than I did. 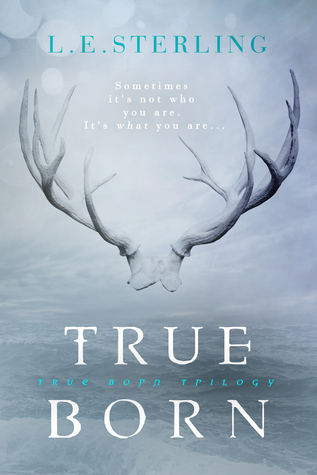 I would liken “True Born” to the “Under the Never Sky” series. Not in plot, but in the guilty pleasure type of enjoyment it provides. The similarities include that there’s a world that doesn’t make much sense, though I suspect that will be cleared up in future books, and science that is barely explained and is best left unquestioned. In spite of the things mentioned above, it’s fun. It takes the ideas of plagues, shape-shifters, and religious zealots and mixes them into a good adventure filled with quite a bit of romance. The language can get a bit flowery at times, but that settles down by about a quarter of the way through. The characters are intriguing and mysterious, and there is definitely a lot of surprises left in store for readers as the series continues. I have my theories on what will happen and am anxious to see whether or not I’m right. I recommend “True Born” to anyone looking for a quick and easy read that doesn’t require too much thought. It’s the perfect book to read after something depressing and/or heavy.